My TED Ed Club is amazing. I love our meetings and the discussions we get into. The students in the club have fantastic ideas, but very few of them are ever put into practice. For the most part, my club’s members are people who are great workers, can be given any assignment and they will use their intelligence and creativity to turn it into something remarkable, but they are workers, not leaders. A handful of the members of the club are your typical stand-in-front-of-a-crowd leaders, but wall-flower is a much better way to describe most of the members of the club. None of this is a bad thing, but part of being a TED Ed Club is turning our ideas into reality. 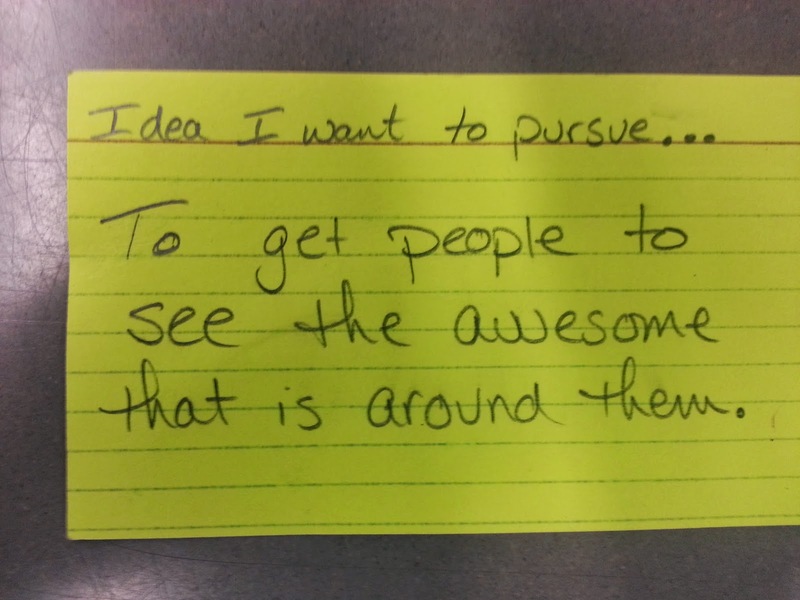 When we had our meeting this week, I gave every member an index card and told them to write down “an idea that they want to pursue.” This was very tough for a lot of them because they had never formalized the ideas that were in their head. They then had to switch cards with someone they don’t talk to on a regular basis (we have a lot of groups of friends in the club) and on the back of the card, draw pictures of things the person would have to do to make their idea a reality. All projects must be audacious. All goals (personal or professional) must be made public. I discussed these three goals with the club and then dropped a bomb on them. Their homework for next meeting (Monday) would be to create a blog using their school Google account and their first blog post had to be about the idea they want to pursue. This scared so many of them, including the vocal leaders. Most had 1) never written a blog post, and 2) never thought the world would see/hear their idea. I told them that we are better together; if we publish our ideas and let the world give us feedback, then our ideas will grow and become so much better than if we keep them to ourselves. I showed my club the video of one of last year’s Google Science Fair winner and after they were in complete awe, I asked them one question “What makes your idea better than hers?” The answer is simple, and they realized it quickly: because it is YOURS. So…what idea are you going to pursue? 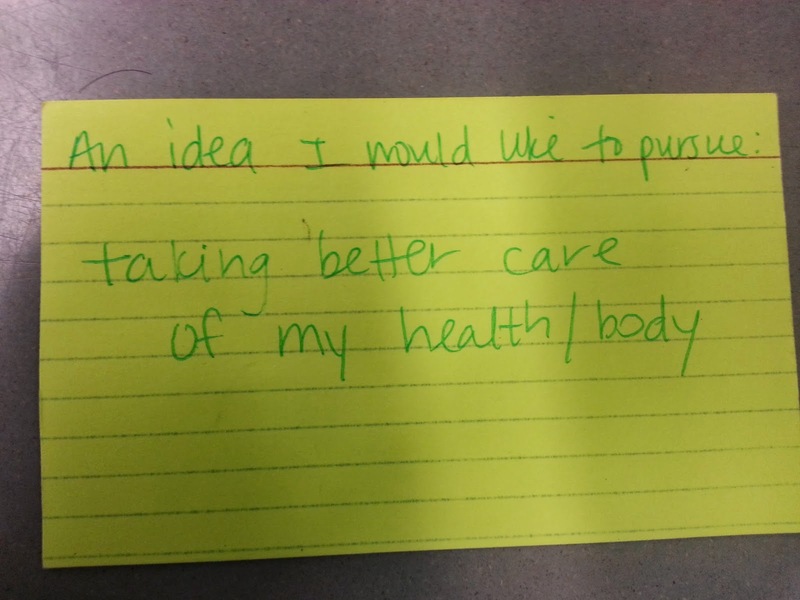 This entry was posted in #ideas, #tededclubs, student driven, TED Ed, TED Ed Club on March 22, 2014 by DaretoChem.